When it comes to websites speed is as important as content in today’s fast-moving world. As people use mobile more and more to see your website you have to make sure that your site is as fast as possible. In order to do this you have many options, too many it some cases. So what can you do? First the hosting company for your website can be a bottleneck. If you are on a low-cost shared hosting plan you are most likely not on a fast server and network connection. Plans vary widely between service providers. To get the best speed possible you should be on a dedicated server, or on a server with a limited number of other websites. Second you need to make sure that all of the web page/server optimizations that can be made are in place. Most modern websites are created using web design application frameworks or Content management Systems (CMS) like Joomla, Typo3, Drupal and WordPress. These website development tools have plugins and configuration options that can be tweaked to enhance your web page’s performance. You can also enhance your page’s performance by careful image management, we have special image management tolls installed on our servers that allow us to automatically create optimum image sizes for our client’s page images, resulting in smaller file sizes and faster downloads. You can use your favorite graphics editing program to optimize images before you load them to your website. Another trick is to configure your web server to process your web site’s files in such a way that the page display is optimized, feeding your viewers visible content faster even while the rest of the page loads. Giving the perception and often the reality that your page loads quickly. People are impatient and if your page loads slower than your competitors it is a good bet they will dump your pages for theirs. and see how your site scores. For example this site (www.imijit.net) scores 77/100 mobile and 85/100 desktop on Google’s page speed test. Which means we have some room for improvement. We often see websites in the 44-50/100 range. To see download speeds and page sizes visit tools.pingdom.com to see how long your pages take to load. imijit.net ranks 64/100 in the Pingdom.com test which ranks it in the top 10% of all tested sites for speed. Check out these sites and see how you compare. 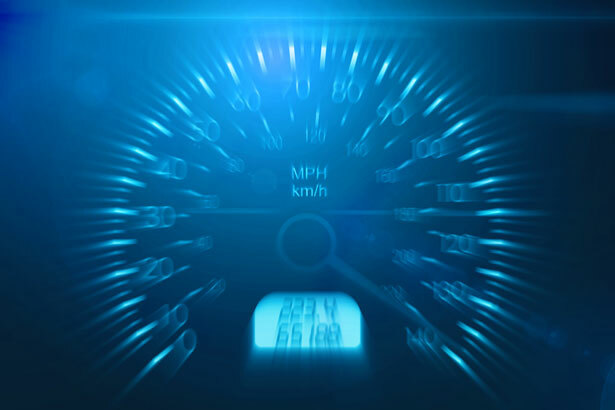 If you aren’t up to speed, give us a call and let us help get you into the fast lane.